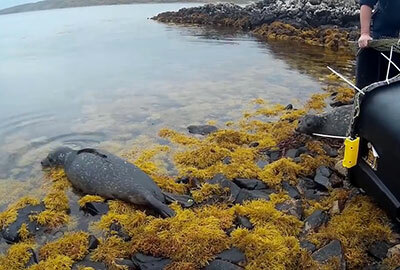 Dumbo and Norbert have been successfully released back in to the wild together after being nursed back to health in the seal hospital. Although it was very sad for the staff to say goodbye, it was lovely to see them go back in to the wild in such a great state of health. 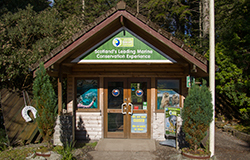 Click here to watch a short video of the release. 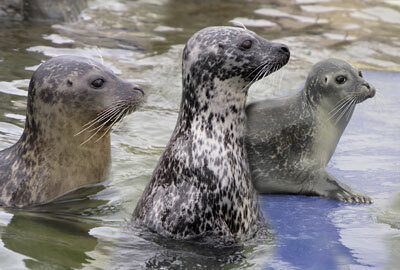 Due to some much needed refurbishment work on the seal pools, the resident seals will not be on display from the 30th of October 2017 for approximately 4 weeks. 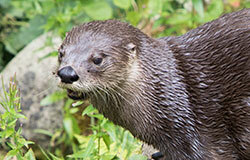 Boo is currently on his holidays at Scarborough SEA LIFE Sanctuary. 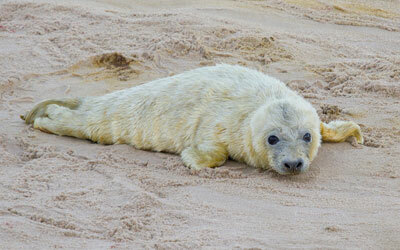 Lora, Pippa and Macey have gone on a girly trip to Hunstanton SEA LIFE Sanctuary. These photos of Lora, Pippa and Macey were taken on 11th November 2017 at Hunstanton SEA LIFE in Norfolk. 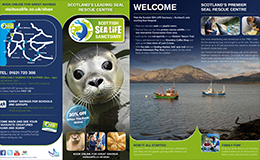 The Scottish SEA LIFE Sanctuary know this will be disappointing for visitors but the staff really want to give the seals the best environment possible so ask for your patience and understanding while SEA LIFE carry out this important work. 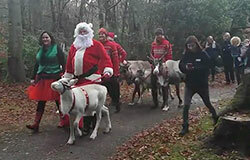 Following on from the success of last year, the Sanctuary are delighted to once again welcome REAL Reindeers. Tickets are £8 per Adult and per Child. 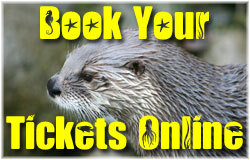 Pre-book your tickets online. From Friday to Monday only.